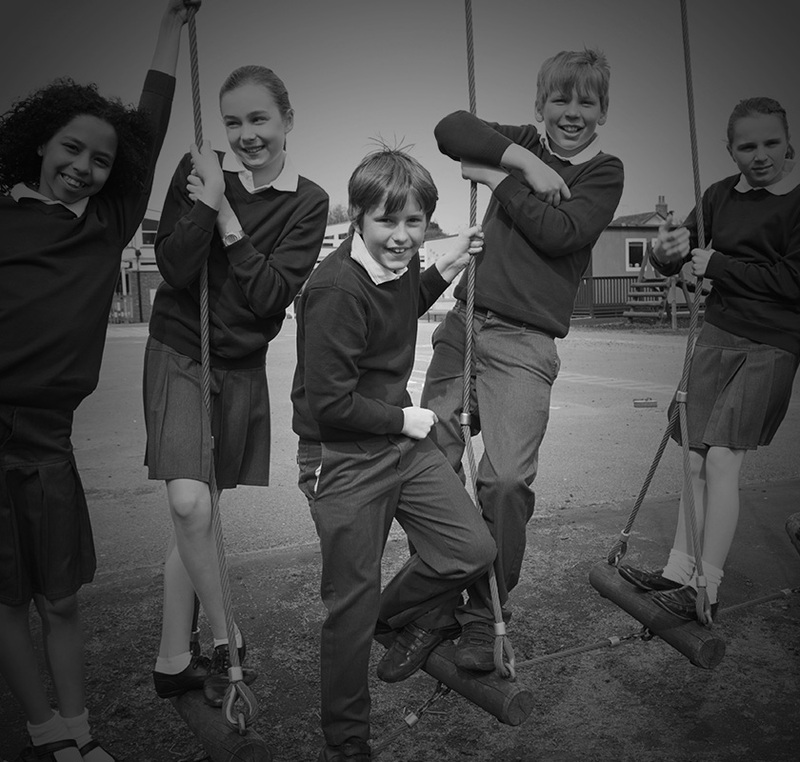 The Detective Project school workshops support and enhance the national curriculum by bringing learning to life through practical, fun hands-on workshops. Academic content is age specific and can be individually tailored to fit your exact requirements, ranging from school projects, science weeks, stretch and challenge, gifted and talented events or just as a treat for the pupils. Workshops can last from an individual session through to a whole week…..or longer! 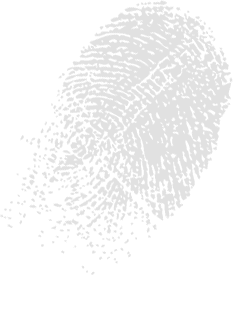 Our detective workshops are very wide ranging and can include aspects from History, Geography, Nature, Chemistry, Biology and English….in fact we love applying our detective investigation skills to any subject! In addition, children build core skills and develop confidence through individual questioning, team building, presentation and group work. The emphasis is on enquiry learning and fun. We would love to discuss your ideas, please do contact us for further details.